Microsoft Ends Support for Several Products by January 2020 – ARE YOU READY? 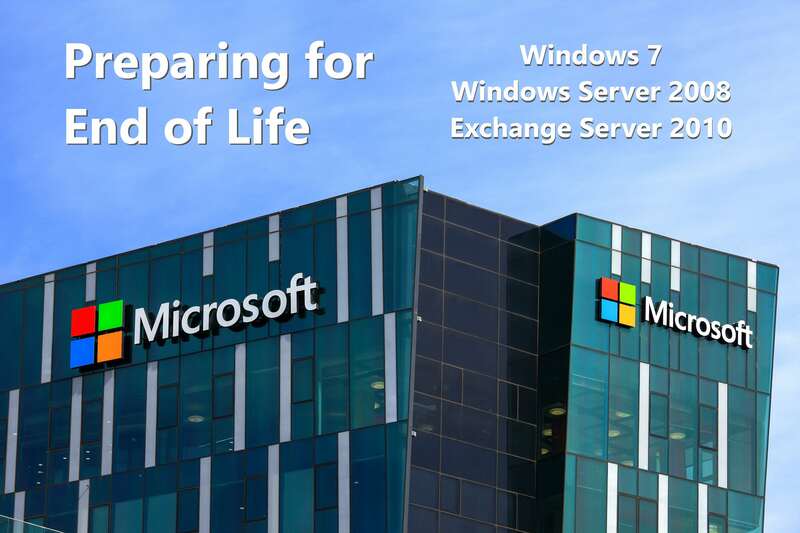 When January 2020 rolls around, it will be the end of the line for Windows 7, Windows Server 2008 and Exchange Server 2010. These products will no longer be supported by Microsoft as they have reached their “end of life.” At this point, Microsoft stops providing critical security and performance updates. If you are currently using any Microsoft “End of Life” products, then you may be putting your business (or yourself) at risk. 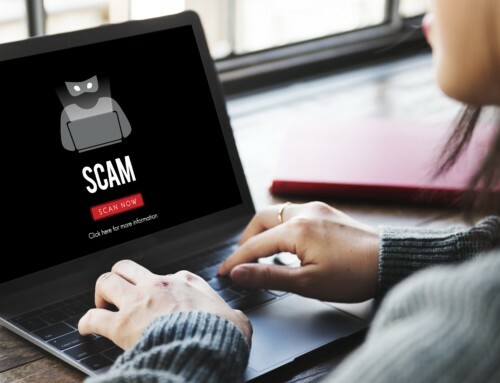 With no updates, it leaves your system vulnerable to cyber criminals and will cause productivity issues for your staff as the product is no longer running at peak performance. How Does Microsoft Support Work? 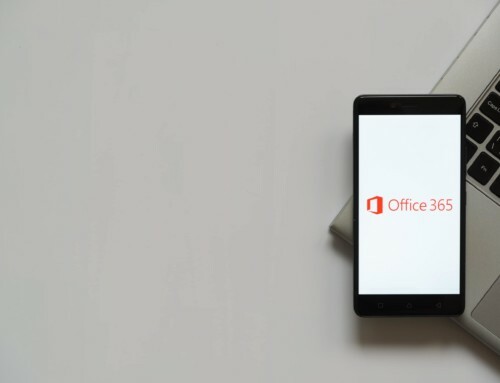 For up to five years after the release of a new product, Microsoft works to continuously improve it by releasing both new updates and features as needed or requested by the community. This is called mainstream support and is provided free of charge. However, once the five-year period is up, Microsoft gives organizations the option to purchase an extended support package. With this service, they will continue to provide the operational fixes and system updates necessary to keep your network secure. At a certain point, it’s no longer feasible for Microsoft to support the product and that’s when it reaches the “end of life” stage. Can I Still Use Windows 7? Yes, you can still use Windows 7, but you do so at your own risk. When Microsoft stops support, they no longer provide critical updates. 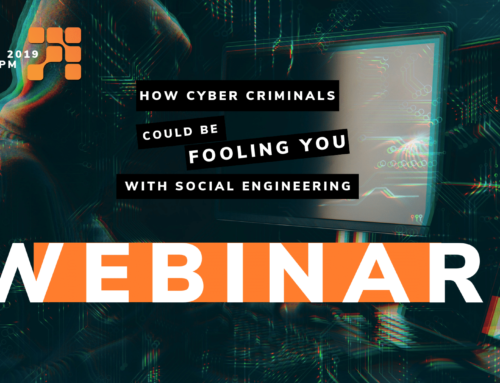 This means that cyber criminals will be able to access your computer or server through any new-found vulnerabilities in the operating system. You may also lose money when it comes to your team’s productivity. Using outdated machines will cause systems to slow and may even lead to periods of downtime. Not only will this cost your organization money, but it will also cause unnecessary frustrations for your employees. 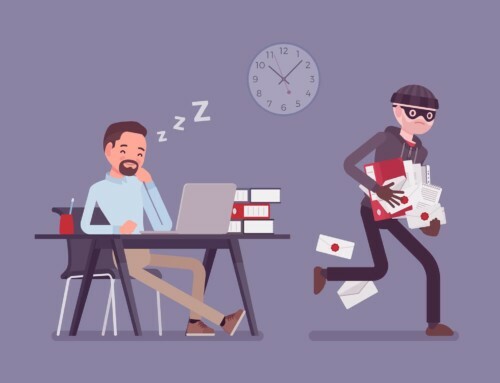 Think about it… If you have 10 employees who wait 15 minutes for their computer to turn on every single morning, then you are wasting over 12 hours per week. Whoa, that’s a lot of money flying right out the window! What Should I Do About My “End of Life” Products? The best thing you can do is migrate to a newer system! If you are a Microsoft 365 Business user with a Windows 7, 8 or 8.1 Pro license, then you may upgrade to Windows 10 for free. 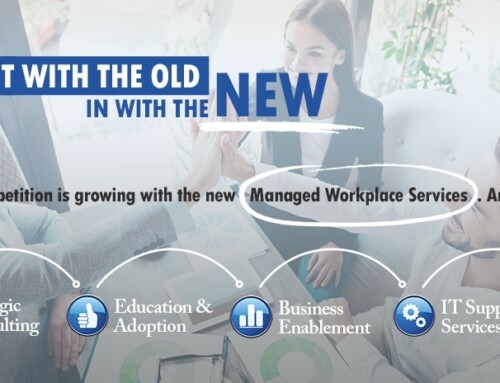 Fill out the form for a complimentary technology review and planning session to discuss this upcoming migration from Windows 7, Windows Server 2008 and Exchange Server 2010. A Biz Tech technology consultant will meet with you to review your current infrastructure and provide you with a report of their findings that will include a list of outdated machines, timeline for the migration and IT budget.